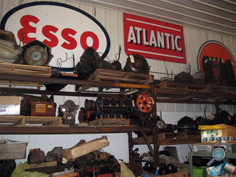 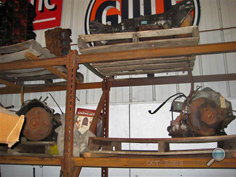 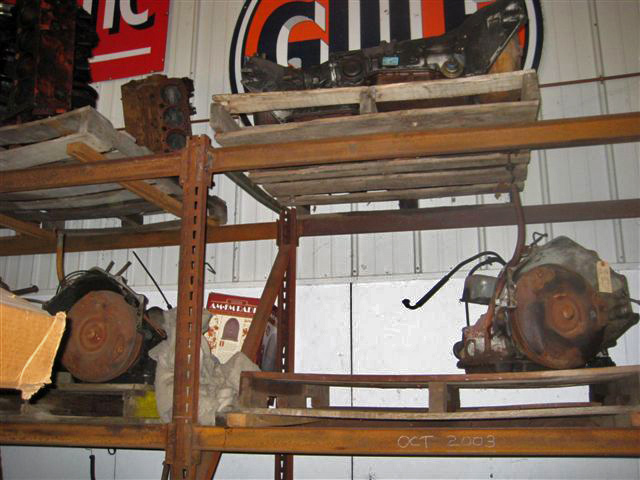 Chevy Supply of Assonet offers a great selection of vintage Chevy car transmissions that will meet the needs of most classic Chevy auto restoration projects or classic Chevy car transmission overhauls. We have vintage Chevy automatic transmissions, and 3-speed & 4-speed manual transmissions in stock. 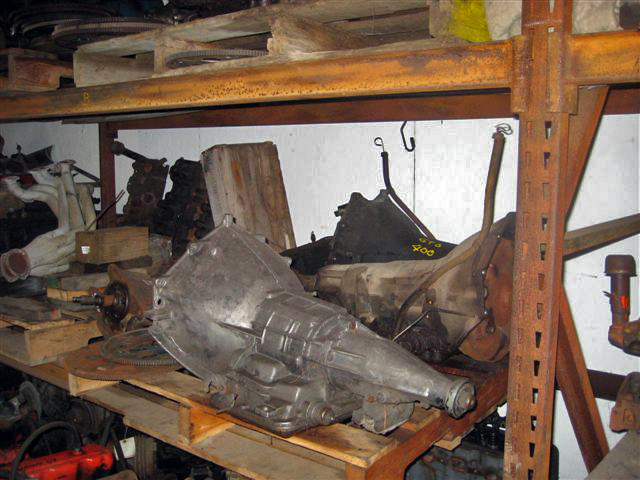 We also rebuild vintage 4 speed tranmissions for classic Chevy cars. 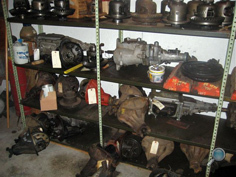 We have classic Chevrolet car automatic transmissions and 3-speed & 4-speed manual Chevy transmissions for most 1937-1972 Chevy auto models, including: Bel Air, Biscayne, Camaro, Caprice, Chevelle, Chevy 150 & 210, Impala, Malibu, Monte Carlo, and Nova. 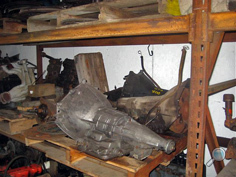 We also have vintage Chevrolet car transmissions for 1978-1987 El Camino and Malibu models.